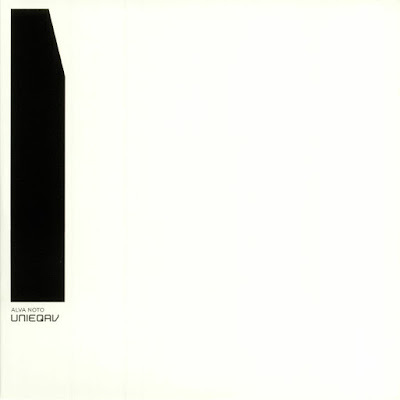 ALVA NOTO - UNIEQAV (Raster Noton) Carsten Nicolai concludes Alva Noto’s UNI-prefixed release cycle with UNIEQAV, the 3rd and most dancefloor-focussed instalment of the series. 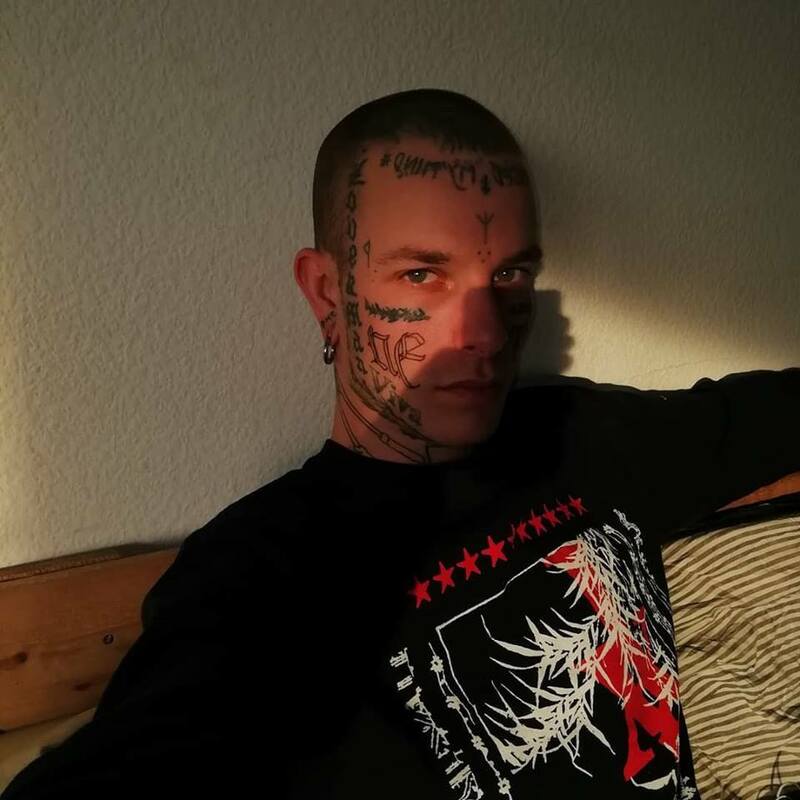 The follow-up to Unitxt  and Univrs  pairs pendulous minimal techno and electro rhythms with wide, sheer electronic drones in a way that strongly recalls recent Monolake output as well as Ilpo Väisänen in full swang. Comparisons aside, though, it’s unmistakably Alva Noto.Pursuing the project’s roots in the dancefloor of Tokyo’s UNIT club to a satisfyingly logical endpoint, Nicolai rolls out 12 typically mercurial yet gripping sound designs defined by their fluid dynamics and seemingly fathomless dimensions intended to render the club or your head underwater, thanks to a still remarkable grasp of purified tonal minimalism/maximalism and studied sensitivity to proprioception.The results are filigree yet robust, firmed up for deployment on the sickest sound system you can lay your hands on, but also highly pleasurable in a headphone or sofa-inclined context, keeping us rapt and twitching from the dubwise plong and looming pads of Uni Sub and the Robert Henke-esque pressure systems of Uni Mia.The nervous skeleton of Uni Version flows into singular Alva Noto sounds in the jabbing pointillism of Uni Clip and the staggering scale of Uni Normal, with major highlights in the widescreen drama of Uni Blue, and footwork-like rapid movement join Uni Edit, while Anne-James Chaton’s vocal lend a sharp contrast in Uni Dna. Recommended!